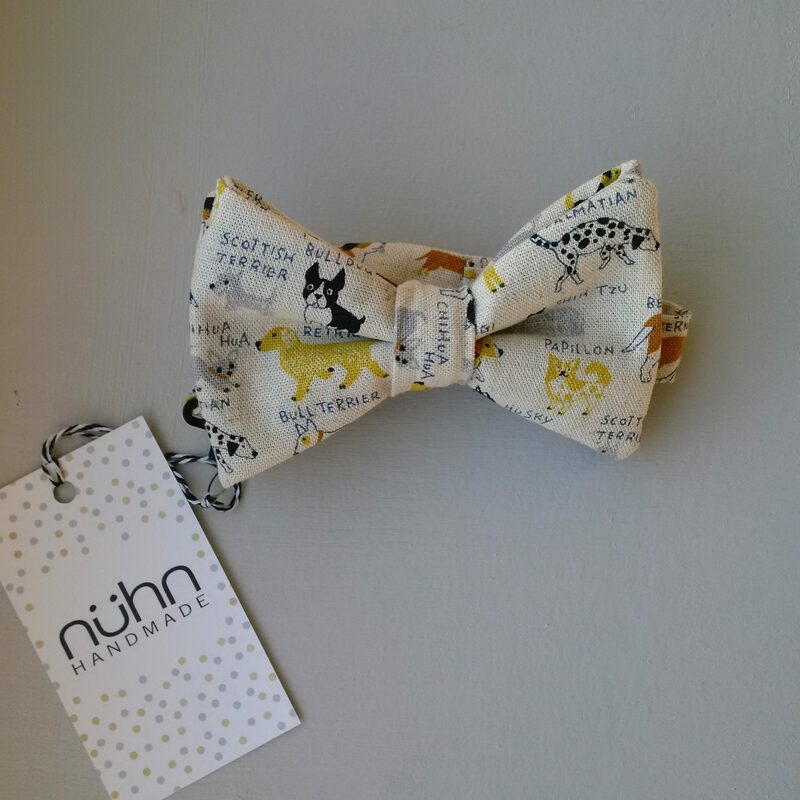 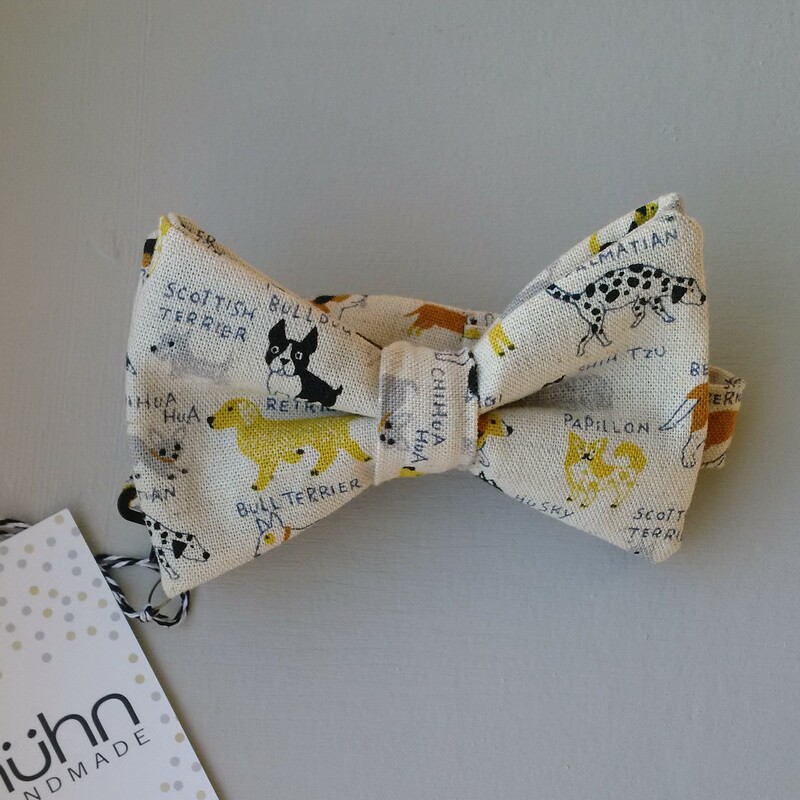 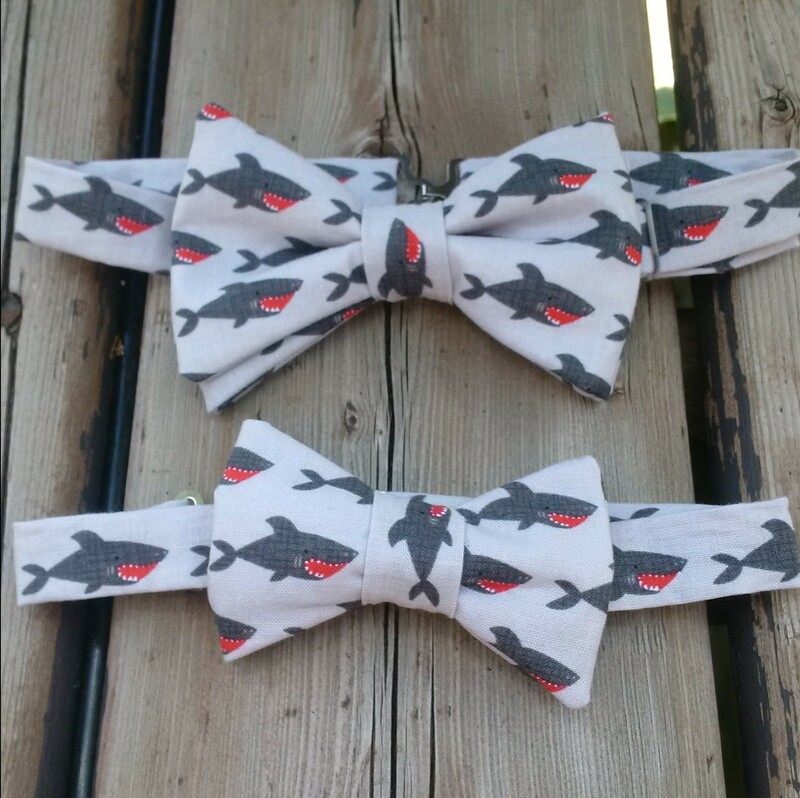 View cart “Cotton bow tie in ecru with Dog print (Copy)” has been added to your cart. 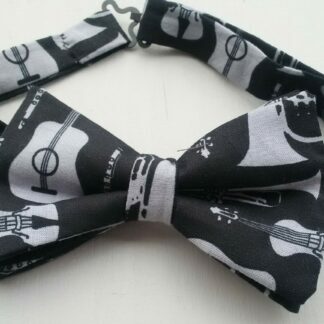 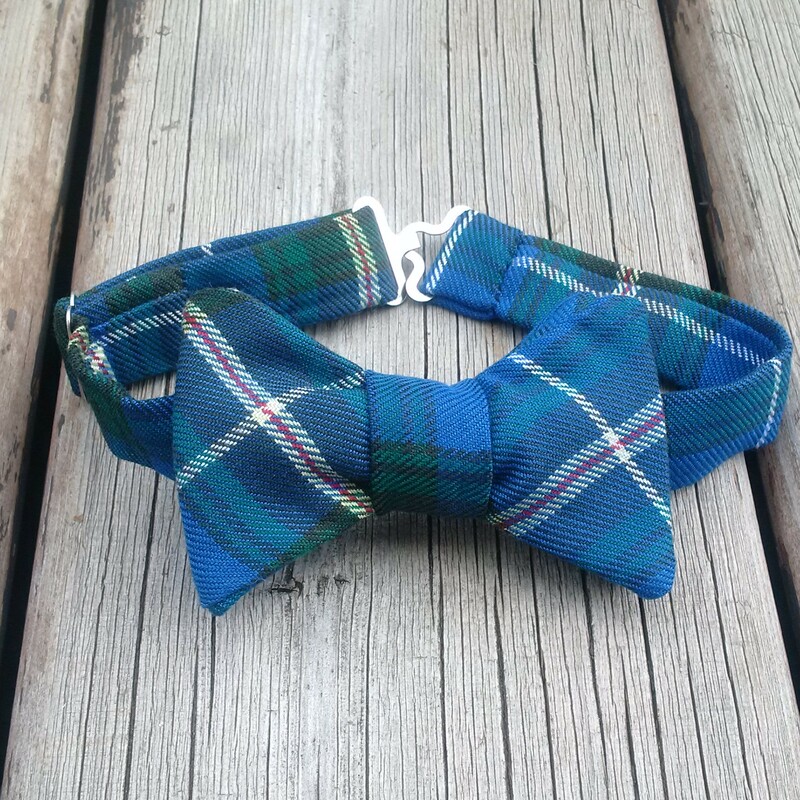 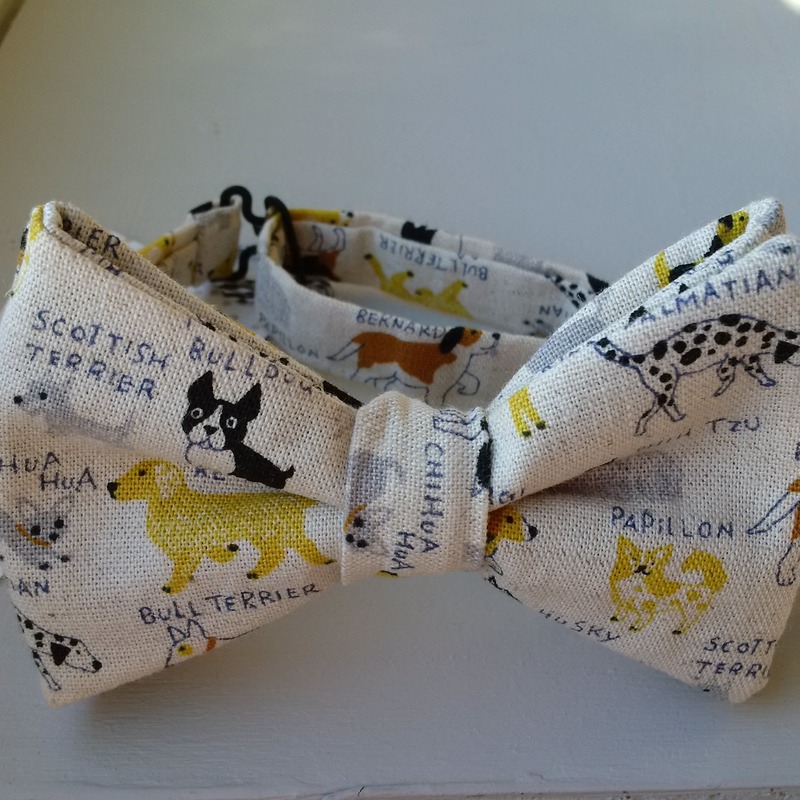 This is an awesome bow tie for dog lovers. 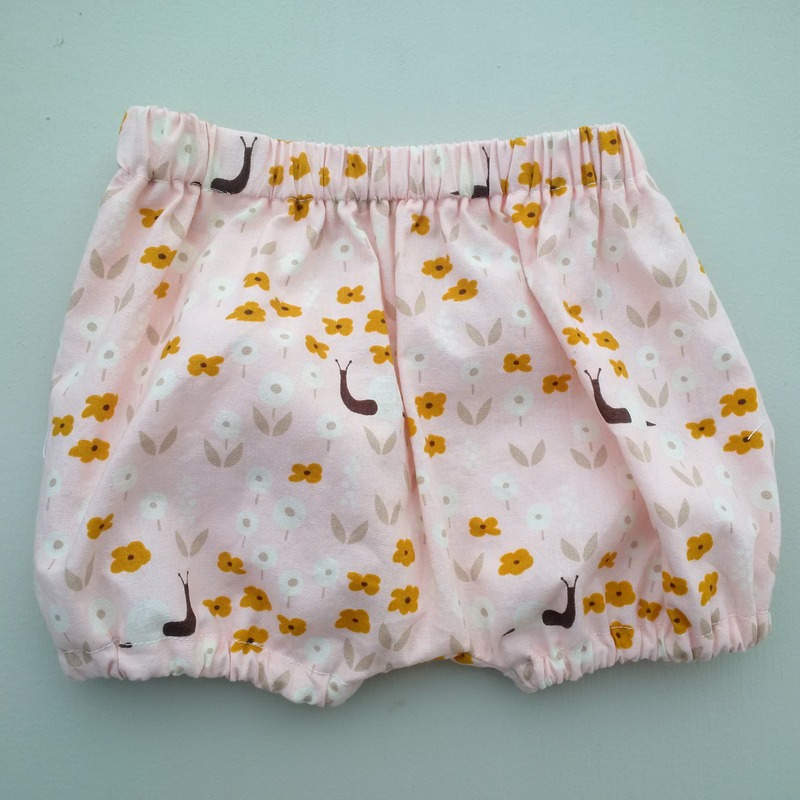 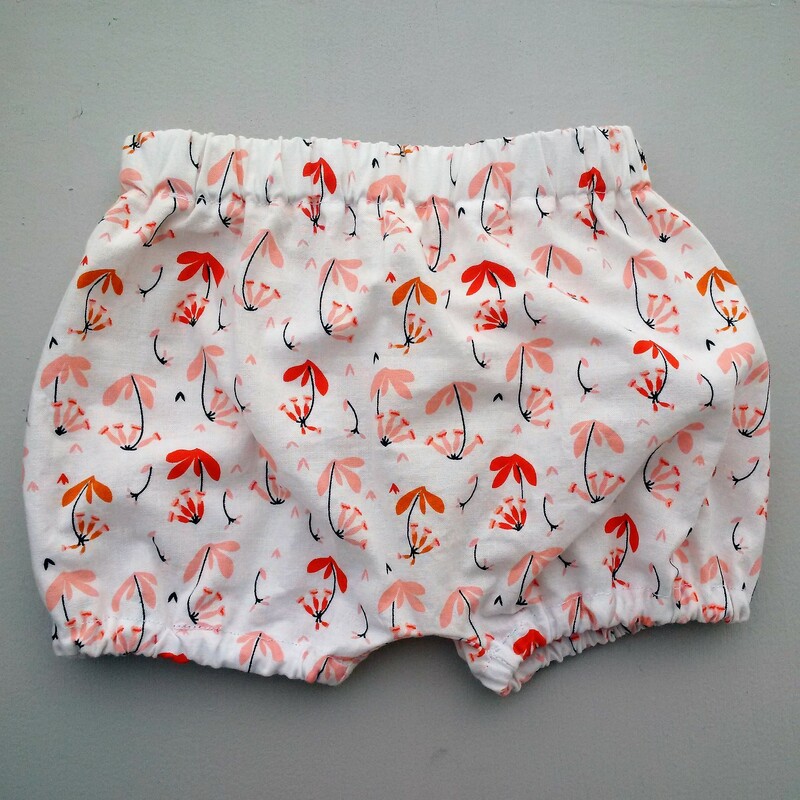 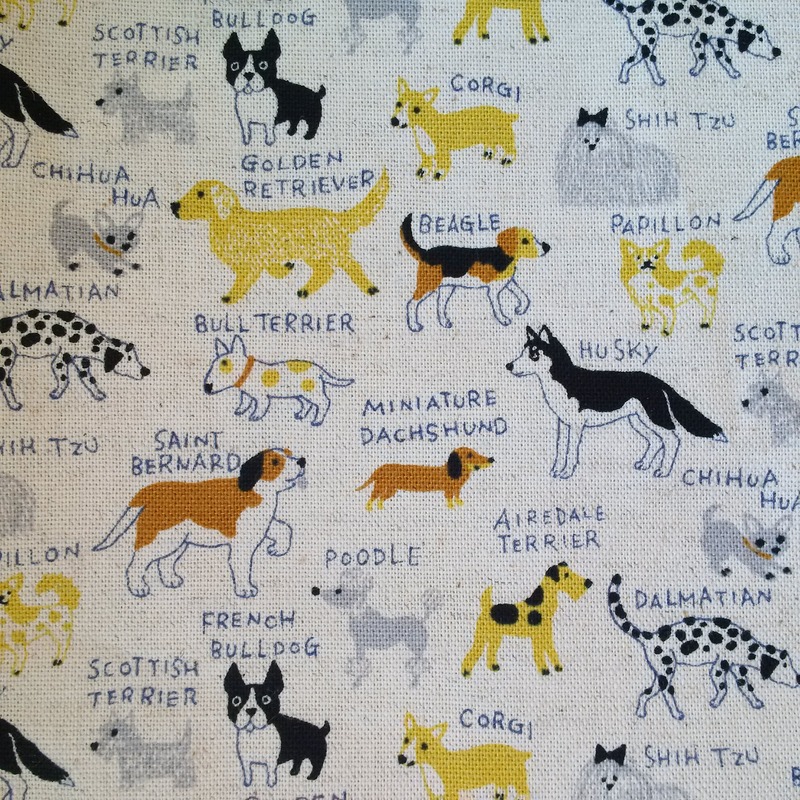 The fabric is a natural ecru color in a heavy cotton with a dog print. 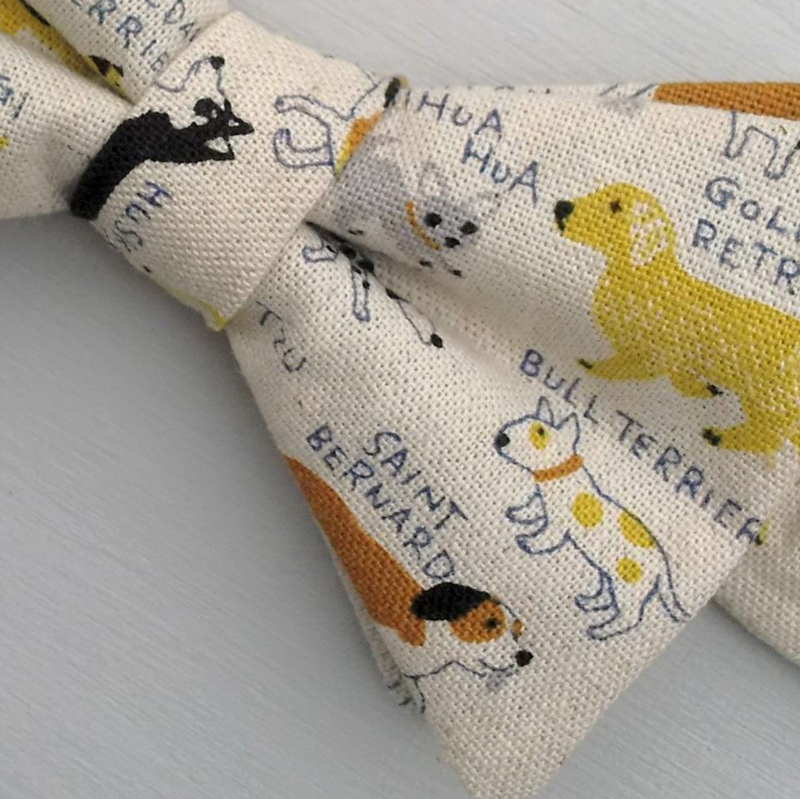 The tie can be custom made to highlight the dog of your choice: Golden retriever, Saint Bernard, Poodle, Dachshund, Bull terrier, Corgi, Shih Tzu, Dalmation, Airedale Terrier, Papilon, Scottish Terrier, Chihua Hua, French Bulldog or Beagle.